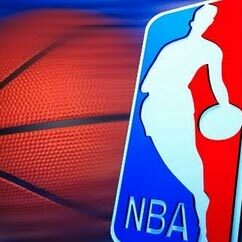 With an NBA lockout a possibility some NBA players are threatening to play in Europe. Don’t believe them. Aside from legal issues there are physical worries: an injury suffered while playing in Europe could void a player’s NBA contract. Also, it’s doubtful any European teams could afford any marquee NBA players. Deron Williams just signed with a Turkish team; his pay will go from $16 million to about $4 million.